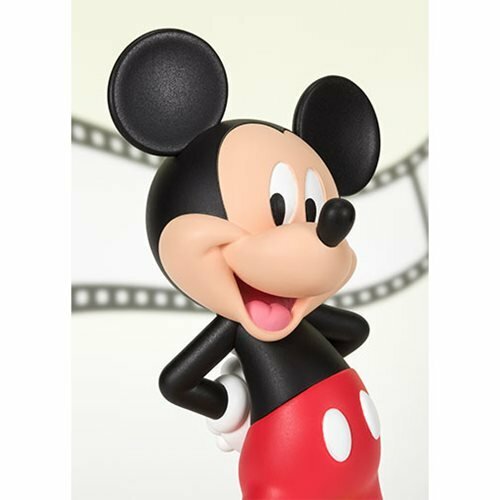 Celebrating the 90th anniversary of the hugely popular character, Bandai Tamashii Nations is releasing a line of Figuarts ZERO Mickey Mouse! 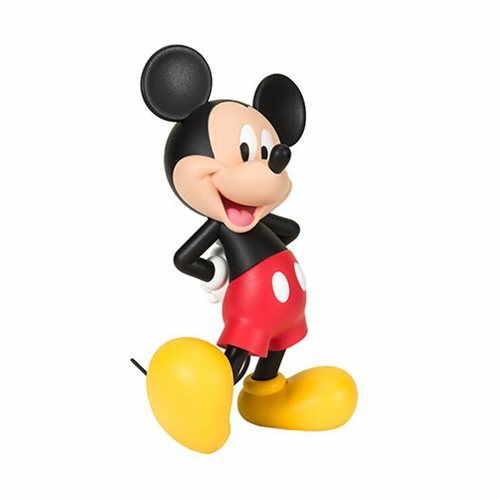 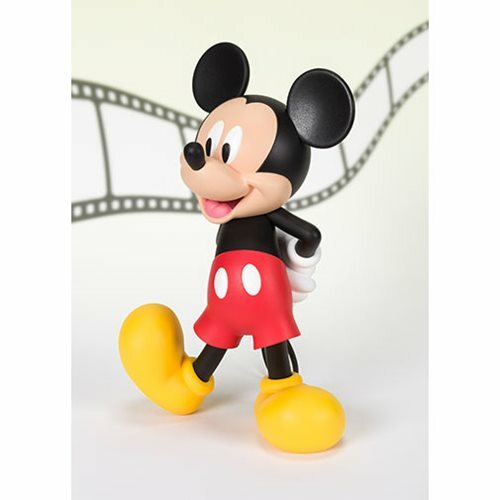 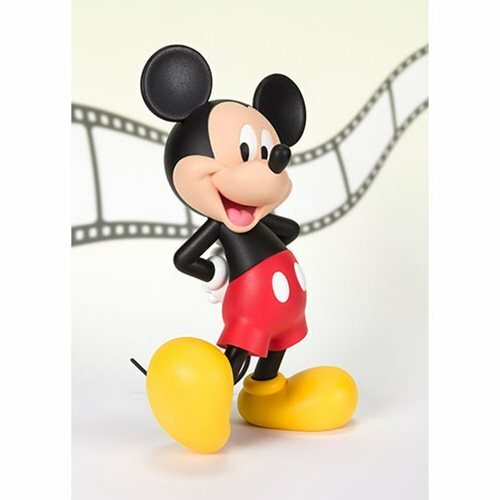 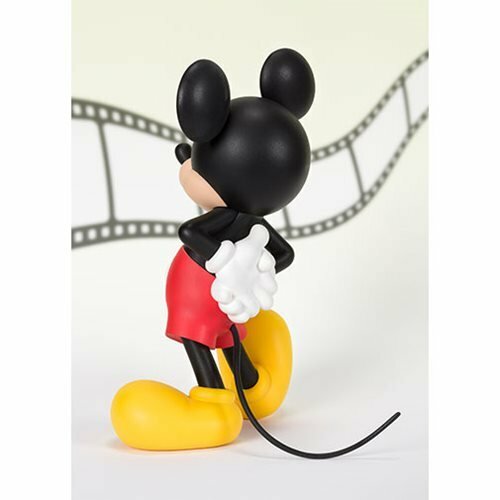 The Mickey Mouse Modern Mickey Figuarts ZERO Statue stands about 5 1/10-inches tall which is perfect for collecting and displaying! 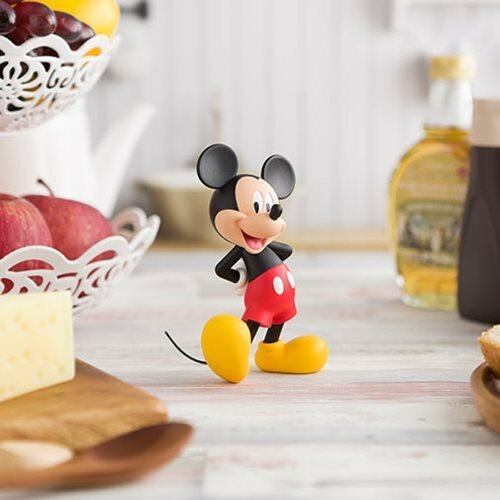 Collect them all and recreate the history of 90 years. 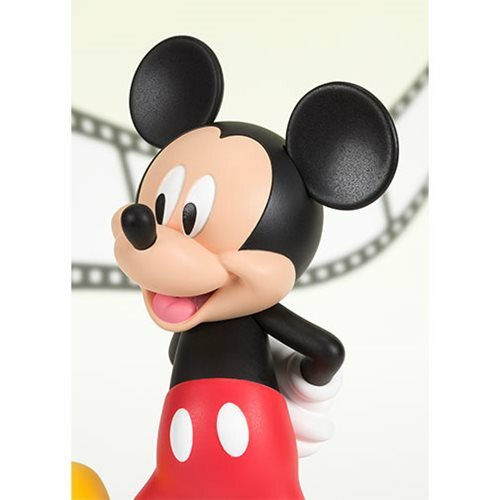 The Mickey Mouse Modern Mickey Figuarts ZERO Statue shows Mickey Mouse in his modern look since 2007.